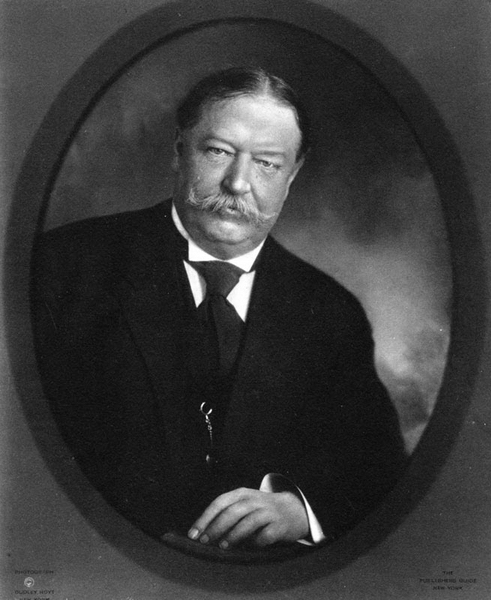 A rift between Roosevelt and Taft divided the Republican Party. It forced Roosevelt supporters to mount a Progressive ticket third-party campaign. The split enabled Wilson to win the election. 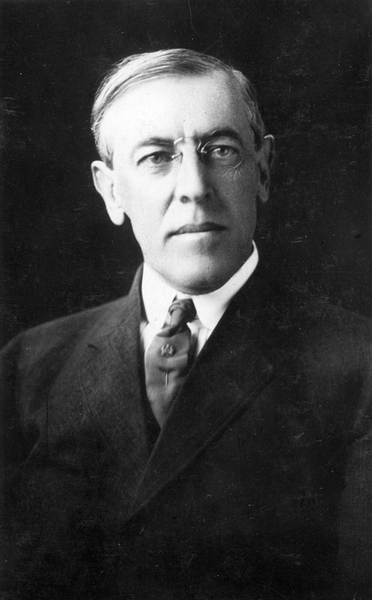 Wilson's platform called for banking and campaign finance reforms, anti-monopoly legislation, and greater public participation in the election process. 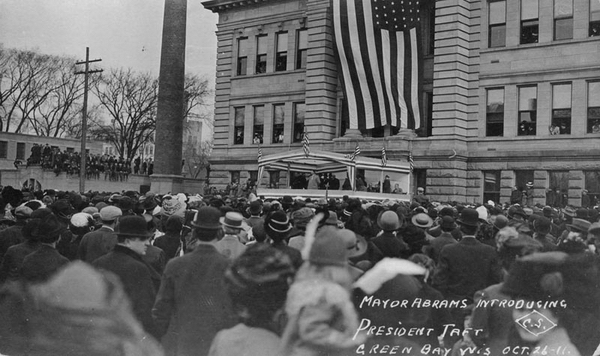 William Taft visits Green Bay, October 26, 1911.